SKU: CPM001. Categories: Condiments/Sauces, Groceries. 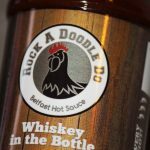 Tags: Belfast, Belfast Hot Sauce, extra hot, Extra Hot Sauce, extra spicy, Habanero, Habanero Chilli, hot, Hot Sauce, lime, Mago, Northern Ireland, perfect hot sauce, pizza, really hot sauce, Rock A Doodle Do, Spicy, UK, United Kingdom. Want to turn your dishes up a notch, but don’t want to regret it the next day? We’ve got just the right thing for you! Our ‘Can I Play With Mangos’ is the perfect complement to all meat and vegetable dishes! We value quality and customer service, which is why we have placed closed emphasis upon using only the best local ingredients found in Belfast, Northern Ireland to craft these mind-blowing hot sauces that guarantee to add flavour and spice to your much-loved dishes. 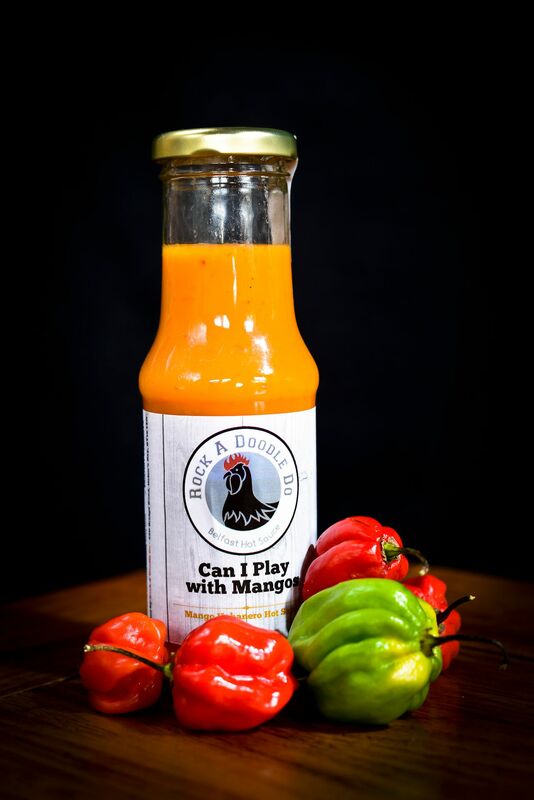 At Rock A Doodle Do, we bring together some of the best ingredients from local sources, combine them with the delicious Habanero chilli pepper and add some sweet mango to produce a sauce that is still hot, but deliciously sweet! 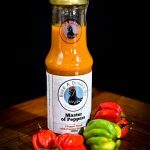 We should warn you that our sauces aren’t for the faint hearted, but if you’re someone who wants to give your food some flavour and heat, then our ‘Can I Play With Mangos’ Hot sauce has been designed for you! Mix it with mayonnaise to create an incredible dipping sauce!